Every Sunday, my wife and I travel in to church from a village just outside Hastings. On our way there, we'd see streams of people going the other way and discovered they were going to car boot fairs in the area. At first, we started praying about how we could get these people to come to church but then, all of a sudden, God put it on our hearts that we should be doing what Jesus would do and go to them – instead of trying to get them to come to us. 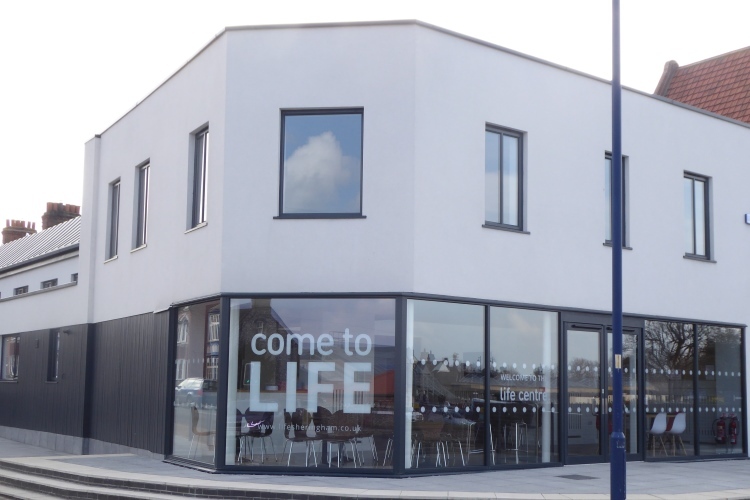 We spoke to some people at church about it, including our curate Annette Hawkins, and the idea for a Car Boot Fair Church was born. A group of us ran a pilot project last year to see if there was any interest in it; there certainly was! We provided a covered seating area where people could come and rest, whatever the weather, and we gave out free bottles of water. People were really keen to talk about faith issues with many asking for prayer and Bibles. The Boot Fair organisers even waived their pitch fee. We were so encouraged that a bigger team has now got together to provide Boot Fair Church during the summer. 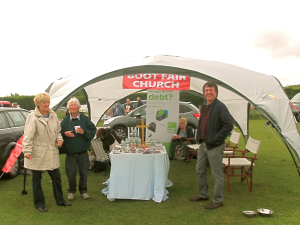 In 2013, the group from St Helen's has been joined by others from Rye Baptist Church and we have the blessing of Icklesham Church; we really hope more fellowships will take on the idea for other car boot fairs in the area. Boot Fair Church is open from 9am to 12noon fortnightly on Sundays at the very busy Elm Tree Boot Fair in Icklesham and will keep running until the end of the season in September. There's no doubt that we felt we were being called to do it but much of my thinking about how things might develop has come through the Fresh Expressions mission-shaped ministry course (msm). 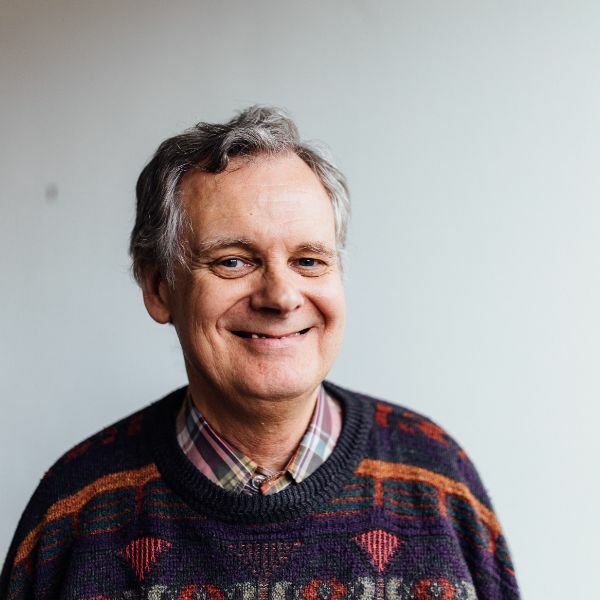 I wanted to be part of msm in Sussex and Surrey, and was encouraged to do so by my Rector so that I could look at how we take forward the idea of Boot Fair Church, develop it and use it in order to introduce people to Jesus Christ. Very helpfully, 80% of the course fee was paid for by a grant from the Diocese of Chichester and they've been very supportive. The msm course has given me the chance to stop, think and pray about a wide range of issues. It's all very well going along to the Boot Fairs and showing love to people, but what we really want to do is help them get to know the living God. In saying that, you need to understand why you're doing it and how it's being done in order to ensure that what you're offering has integrity and is attractional to those people you're looking to serve. We may think we know what's best for other people but, more often than not, we haven't looked deeply enough into it.